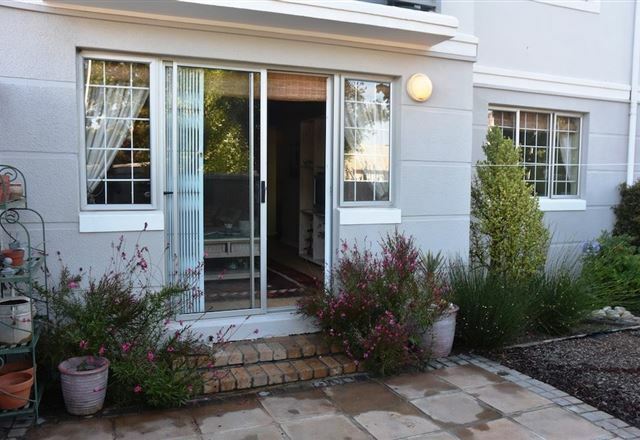 Beautiful self-contained garden cottage in Mowbray, Cape Town. 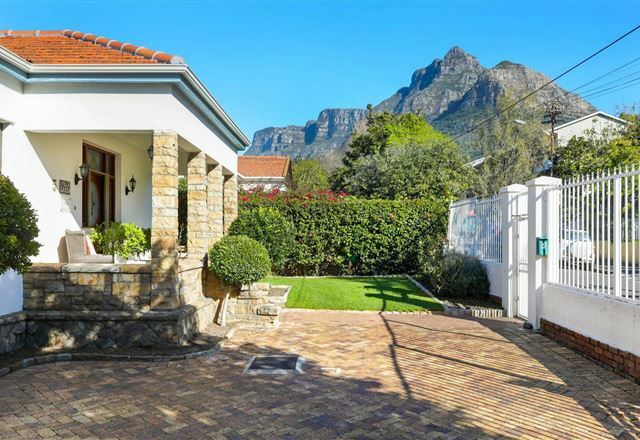 Nestled at the foot of Table Mountain, between two oceans, and close to scenic winelands, shopping malls and nature reserves. 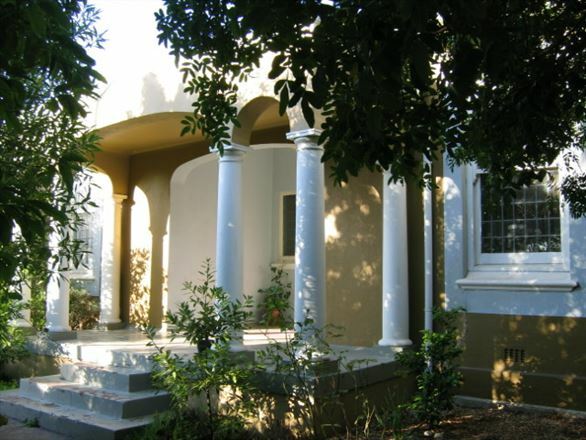 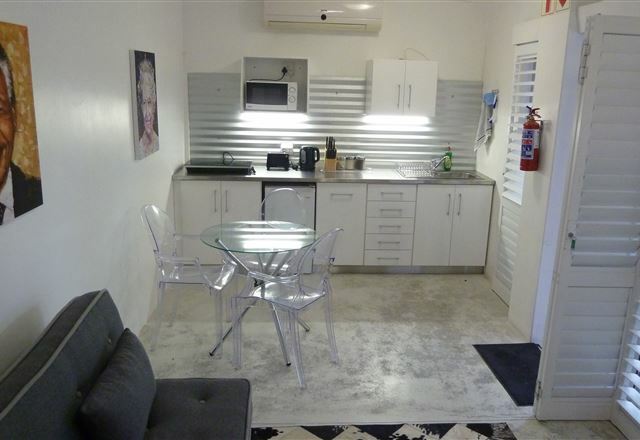 Within walking distance of the University of Cape Town and Groote Schuur Hospital. 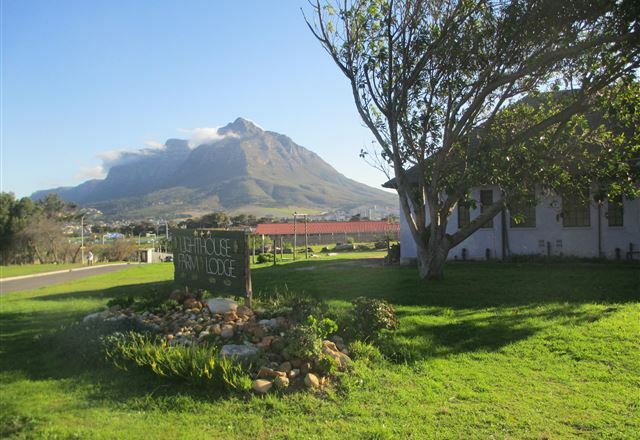 Table Mountain walks (or the cable car) or Kirstenbosch Botanical Gardens or Rhodes Memorial are minutes away.